Payson called out for a better choice for their Internet needs, and Phoenix Internet has arrived. 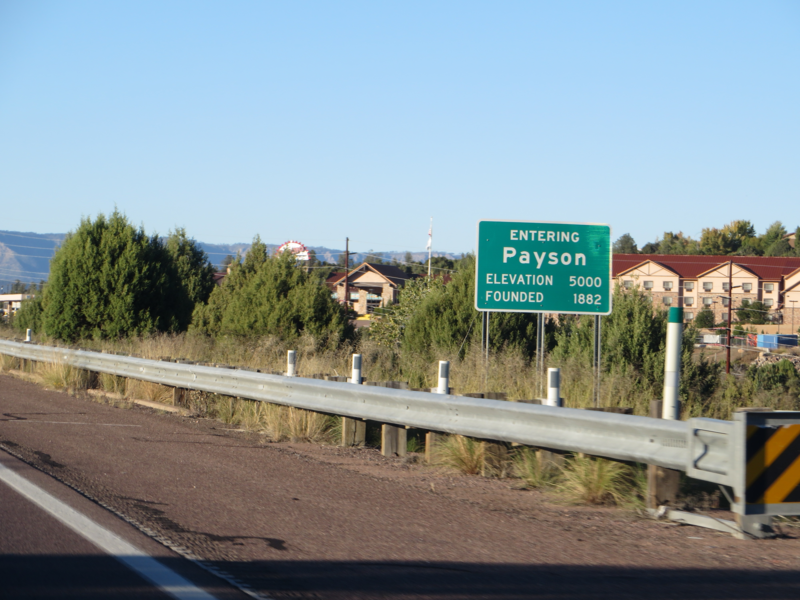 Payson, Arizona (PhoenixInternet.com) April 3, 2019- Phoenix Internet is proud to announce that our full selection of residential and business Internet services are now available in Payson! As of this release we are now able to offer residential speeds up to 25x2Mbps and business speeds up to 20x5Mbps standard (Higher business speeds are available with custom pricing). Just go to PhoenixInternet.com/Payson for additional information & pricing or to Order Today! Signing up for our home Internet service means enjoying access to your favorite websites & apps, lightning fast Internet speed for streaming shows, movies, and the high speed, low latency connection you need for excellent gaming. Phoenix Internet is committed to providing the best Internet service possible to you with no data caps or speed reduction. Businesses can benefit from our 99.999% guaranteed uptime, as a primary or secondary Internet connection without the high initial costs of installing fiber or satellite systems. Finally, by choosing an Arizona-based ISP, you have access to our live, local support team right here in Arizona. Our services are provided to businesses, individual residences and residential communities from Queen Creek to Fountain Hills, from Wittmann to Payson, and more. Other Internet Service Providers in Arizona simply don’t compare to Phoenix Internet because no one knows how to serve Arizona better than Arizonans. Founded in 1996, Phoenix Internet provides fast, reliable high-speed Internet access to residents of the Greater Phoenix area. When people search for high-speed Internet options in the Greater Phoenix area, we are the local Internet providers who provide service #WhereOthersDont. 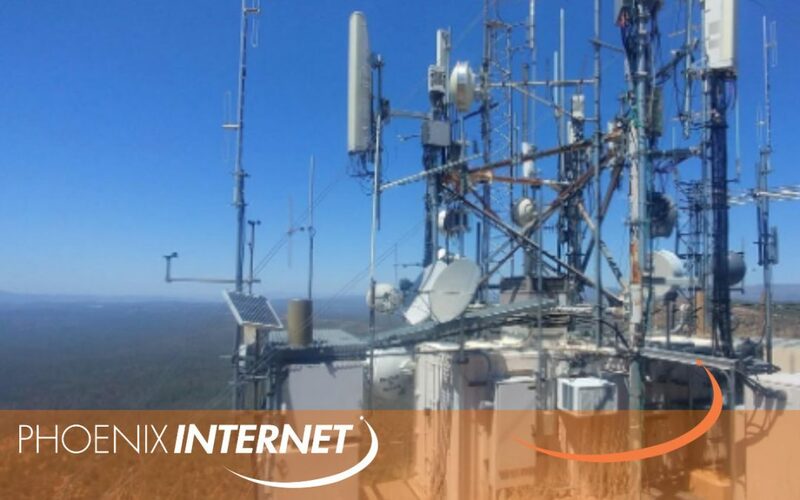 Phoenix Internet’s facilities-based fixed-point wireless network is available to an estimated 3.6 million people, making it the 10th largest residential fixed-point wireless provider in the U.S. by coverage area, and the largest in Arizona. Phoenix Internet is a d/b/a of Gutierrez-Palmenberg, Inc., a respected Phoenix engineering firm with over 20 years of successful business experience.